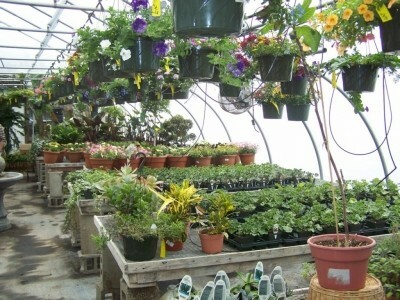 Welcome to Elf’s Garden Center. 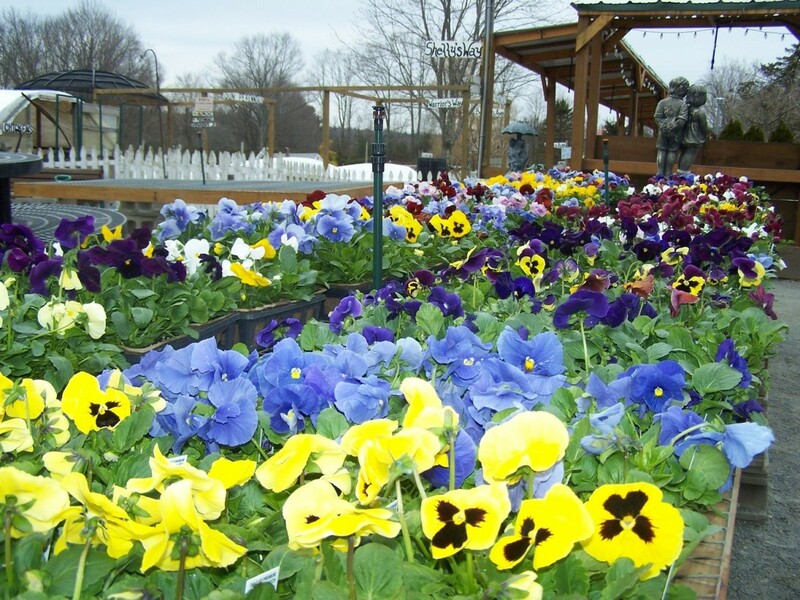 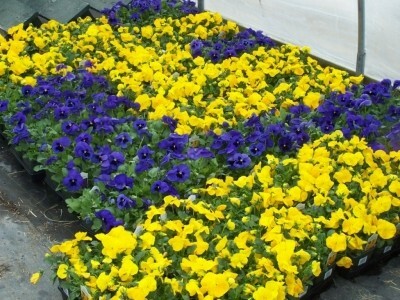 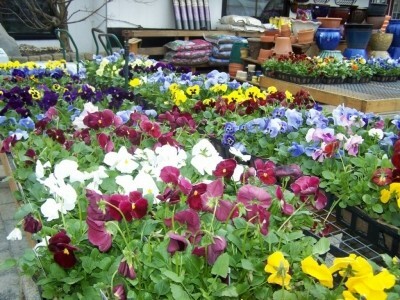 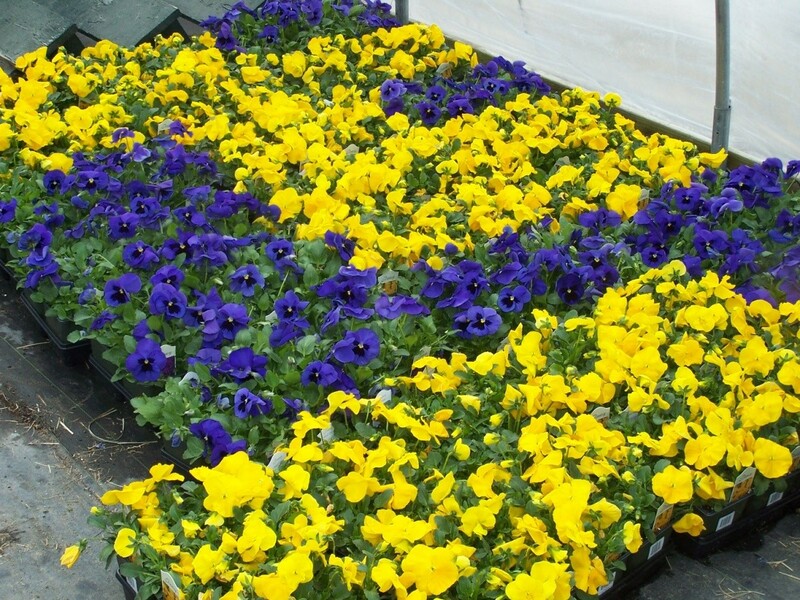 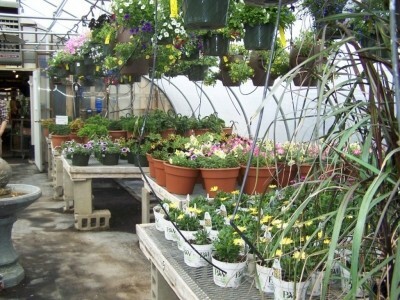 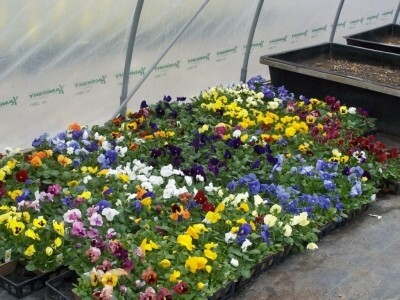 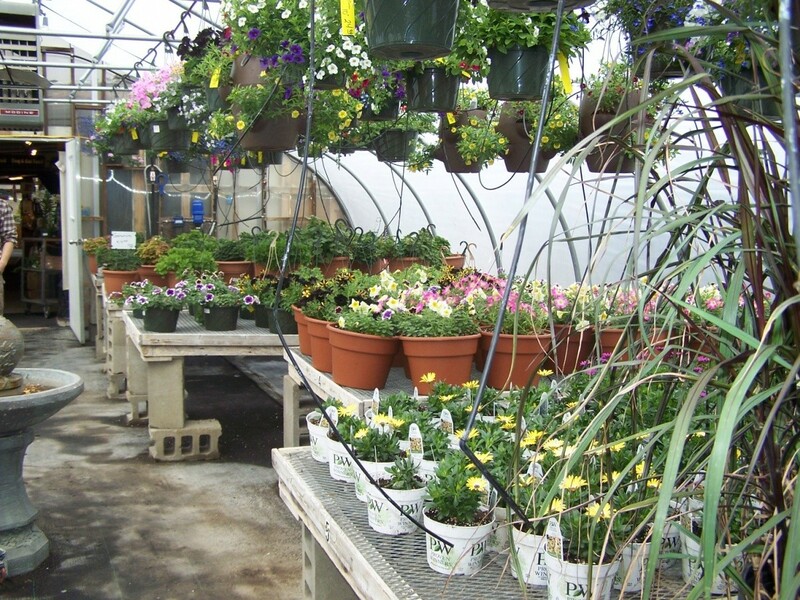 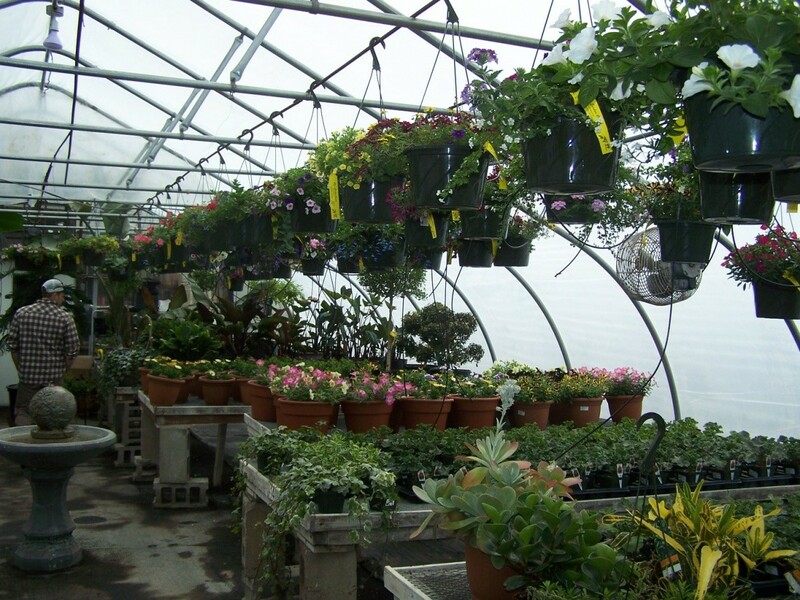 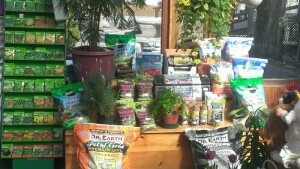 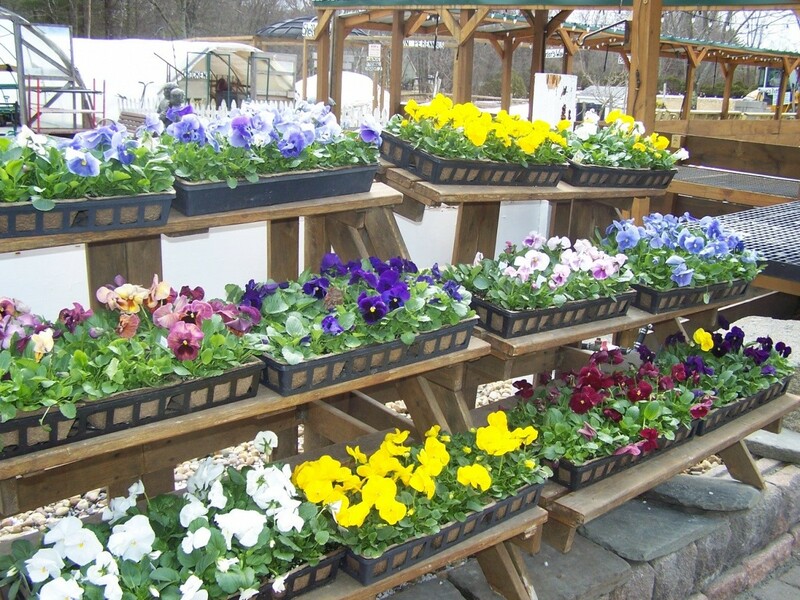 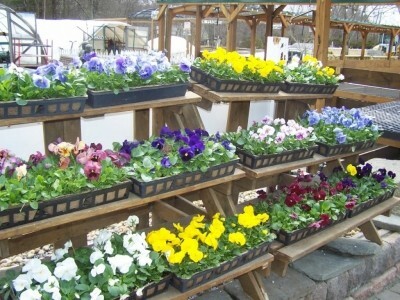 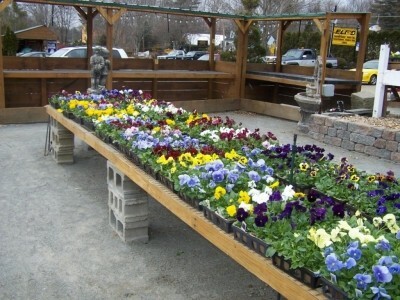 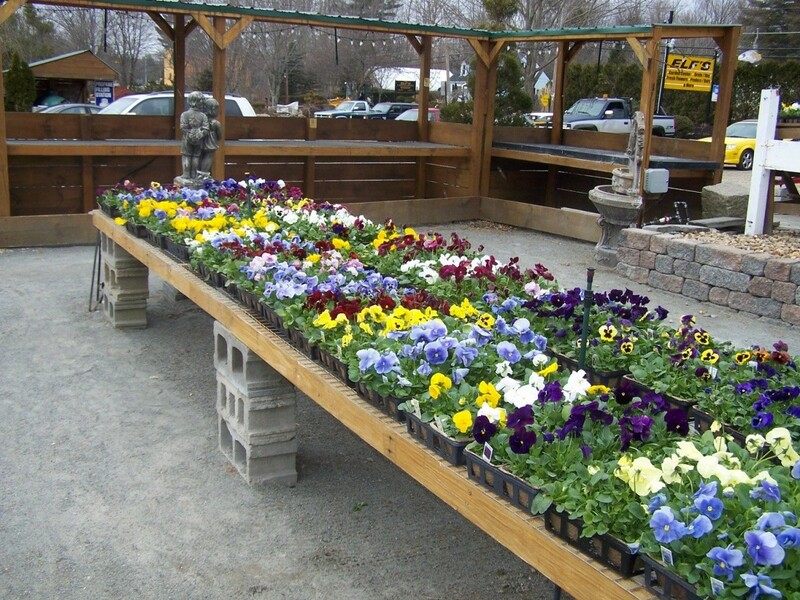 Elf’s has a wide array of trees, shrubs, annuals and perennials. 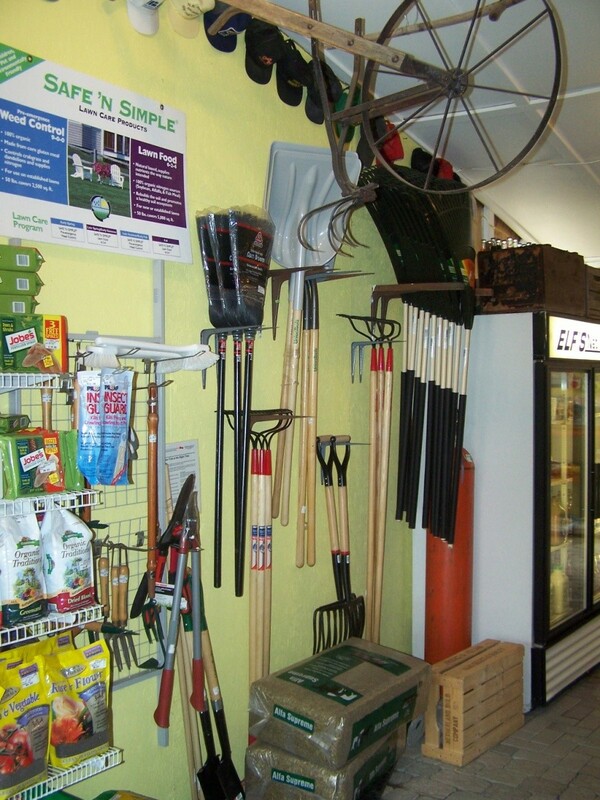 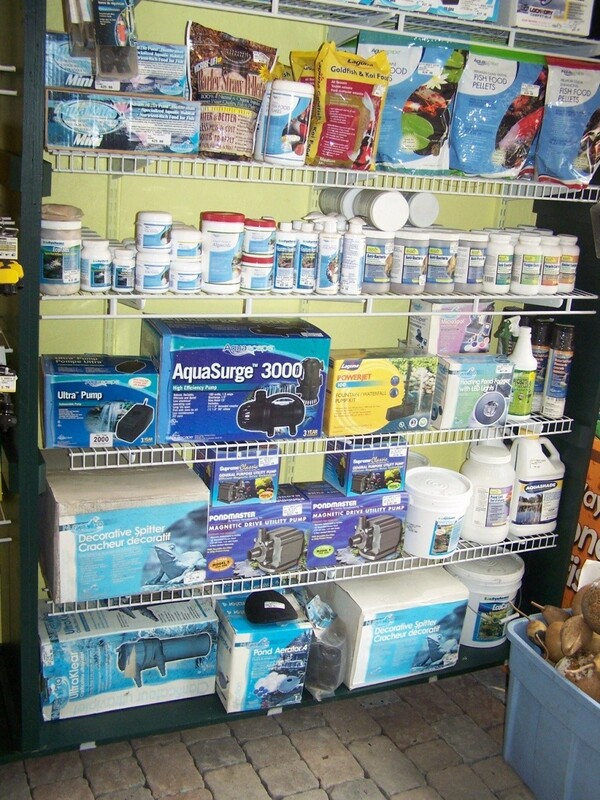 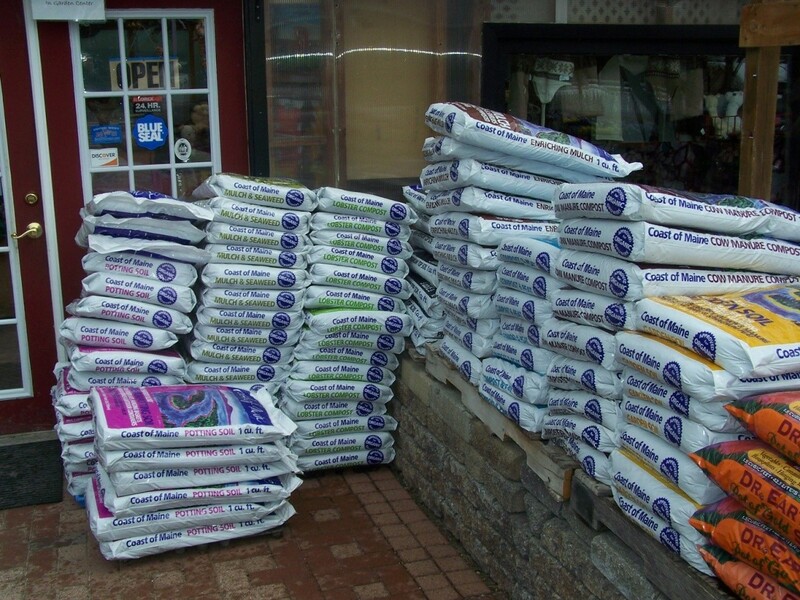 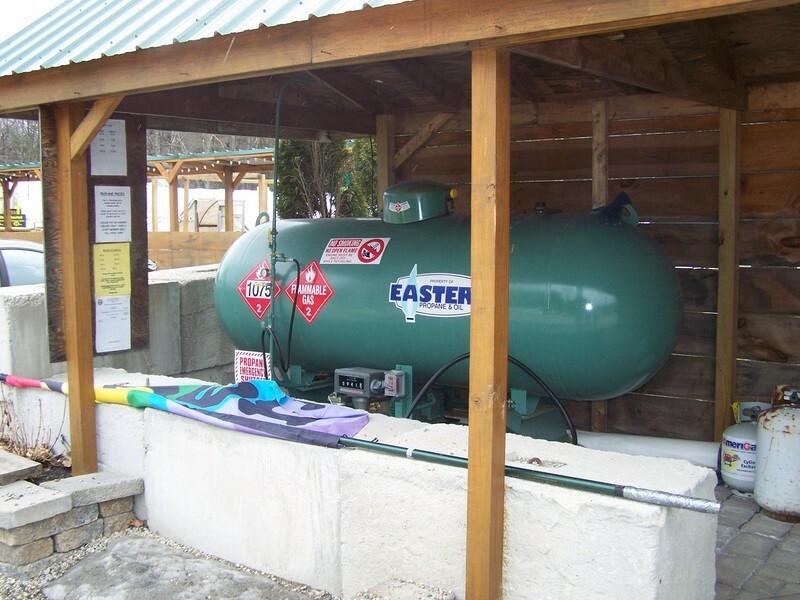 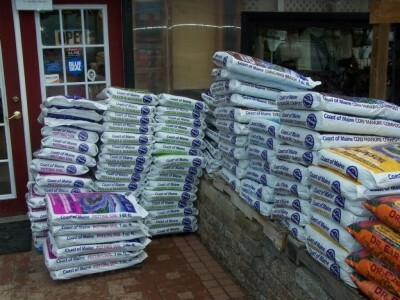 Elf’s Garden Center has products to meet all your outdoor needs. This is just a partial list of our products. 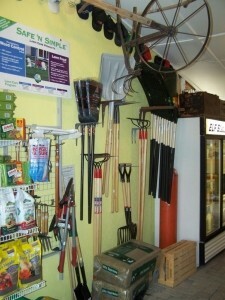 Look in our Country Store for more.